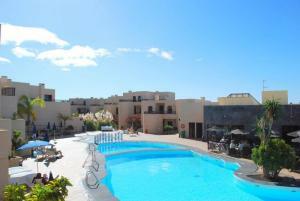 Hotel Offers in Costa Teguise. 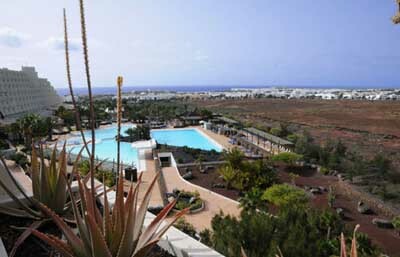 Discover the best hotels in Costa Teguise, one of the main touristic centres in the marvellous island of Lanzarote, a place with many good beaches and a wide range of entertainment activities, perfect for your unforgettable holidays. VisitCanaryIslands.org understands that each individual has needs and unique expectations that vary according to the function and goal of the trip as well as company. 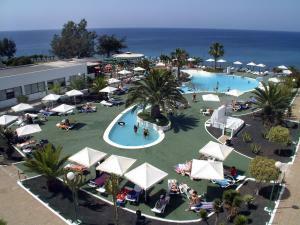 For these reasons we wish to help you finding the best hotels in Costa Teguise according to your requirements. 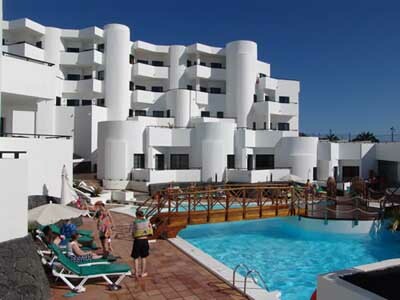 From here you might make your reservations and start preparing your trip to Costa Teguise. The payment will be done directly to the hotel. 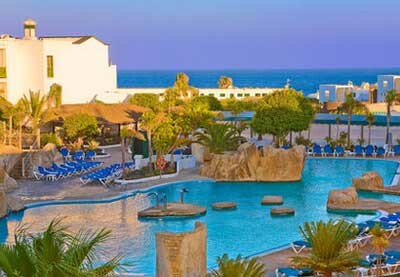 This service is 100% free and VisitCanaryIslands.org will never apply any extra charges for your bookings or charge your credit card. To find an apartment our hotel in Costa Teguise, in a quick and effective way, we advise you to previously select the dates of your trip using the calendars below. You might also arrange results by the most convenient order. 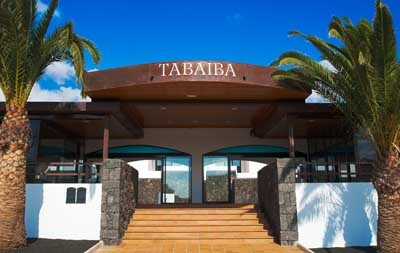 If you wish to discover more information on each hotel in Costa Teguise you might click on top of it, this way you’ll be able to see a more detailed description as well as pictures and some real opinions. Set in Costa Teguise, this air-conditioned villa features a terrace with views of the sea. 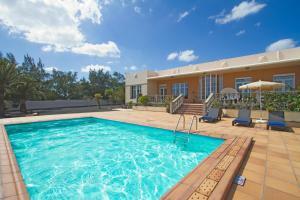 It also offers a garden with an outdoor heated pool and a sun terrace. 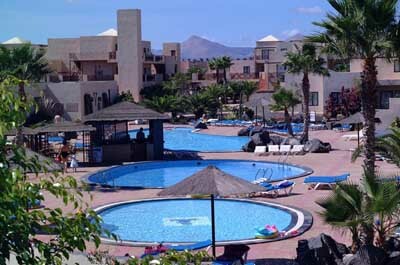 The unit is 17 km from Puerto del Carmen.